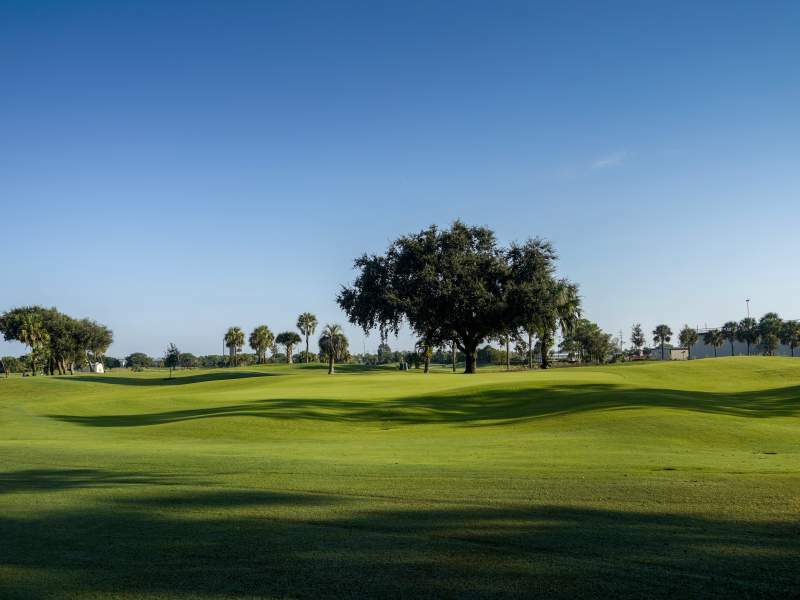 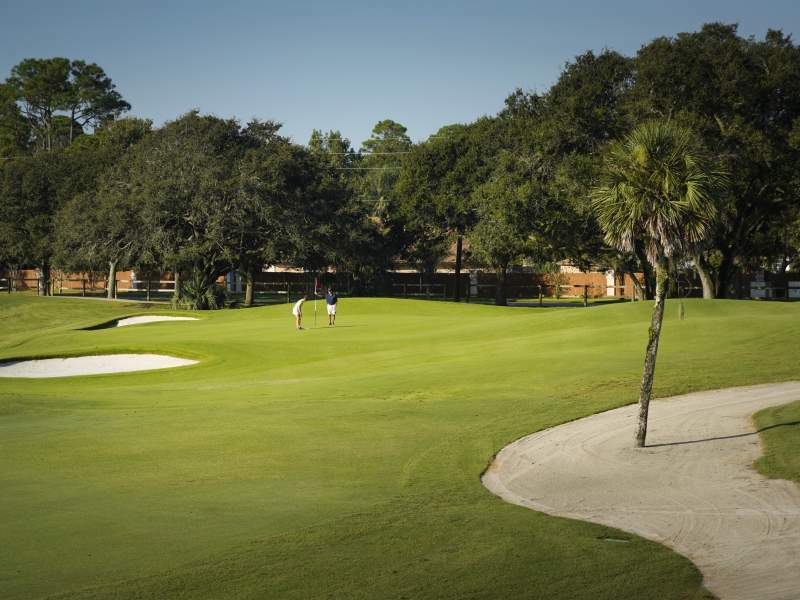 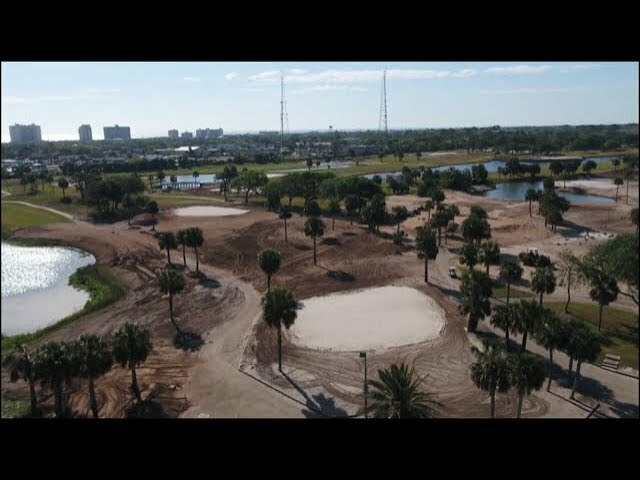 The changes at Jacksonville Beach Golf Club began with the rebuilding and modernizing of more than half the greens on the golf course, along with some new bunkers and bulkheads to add to the already beautiful look. 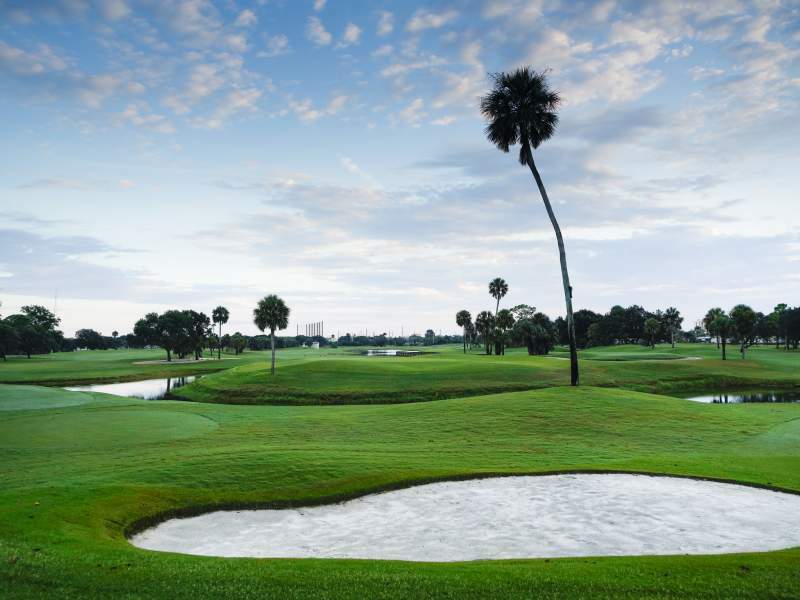 The 18-hole golf course measures 6,510 yards from the longest tees for a par of 72. 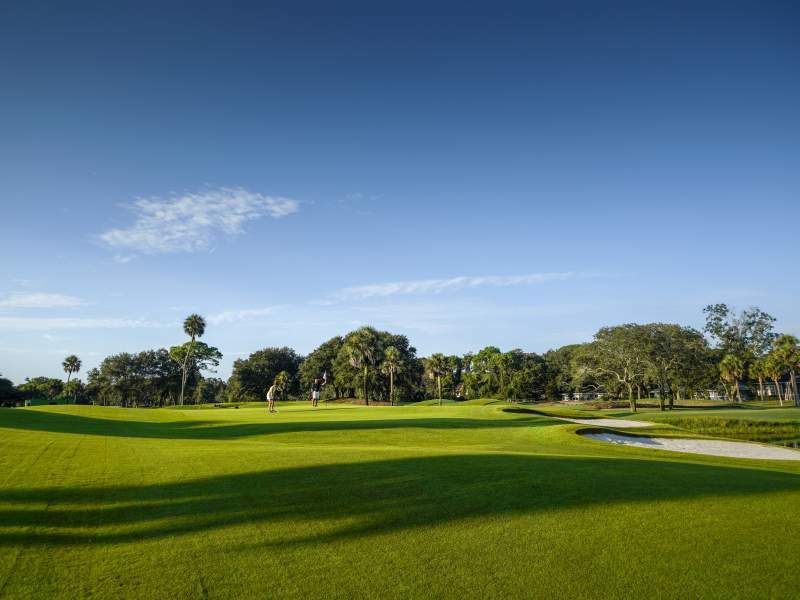 The course rating is 71.9, with a slope rating of 126.